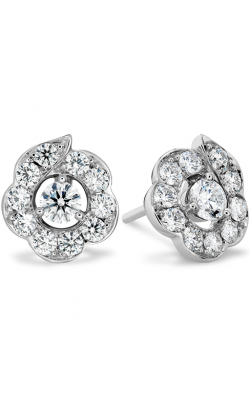 Owning fine jewelry is like finding a treasure. And treasures are what Northeastern Fine Jewelry is made of. 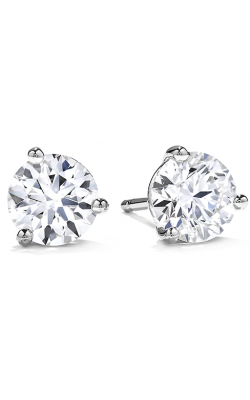 A nice pair of diamond studs, a classic gold or silver tone, halo or solitaire studs can spruce up any outfit for any occasion. This jewelry and watch company offers the finest quality jewelry like no other in the northern New York area. 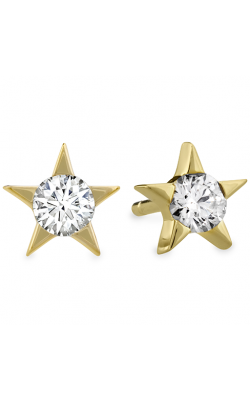 Stud earrings never go out of season. 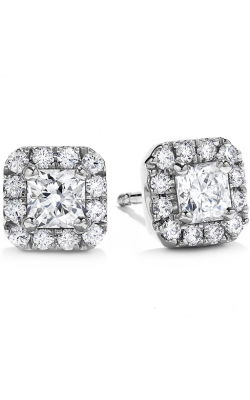 When looking for something simple yet chic, a dazzling pair of stud earrings will surely compliment the look. When you decide to accessorize a elegant pearl or crystal stud, no style you choose will fail you. The Mikimoto collection of cultured pearls add a nice touch to any look. This collection brings sophistication to antique and classic pieces. 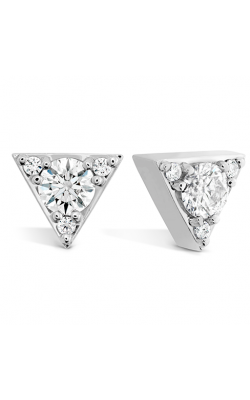 The Tacori line lets you shine this season with pieces designed specifically for you. Elegant and dainty pieces in collections like Lilac Blossoms and Color Medley make Tacori an all-time favorite. Over 40 of the greatest inspirational designers are found here in one place. From PANDORA to Hearts on Fire and Marco Bicego, Northeastern Fine Jewelry associates themselves with only the best. 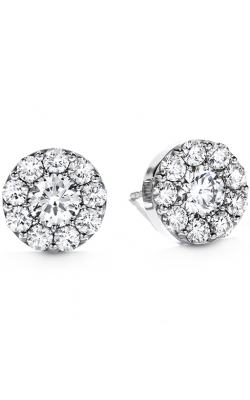 The Simon G collection is full of classic but dazzling pieces and offers you so many styles to choose from. 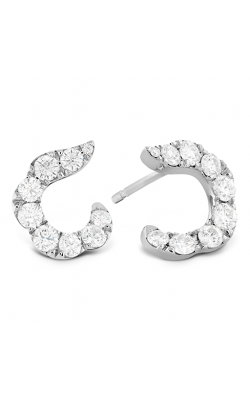 From dazzling stud earrings to hoop earrings and other styles, their earrings are crowd pleasers and lets you stand out in a crowd. 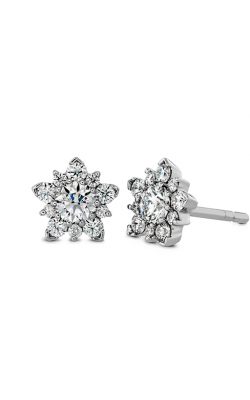 Why Shop for Stud Earrings at Northeastern Fine Jewelry? 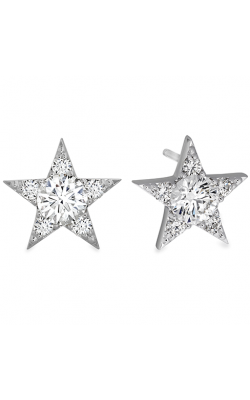 Shopping for your designer stud earrings just got easier when in search for nothing but the best. All the best designers are found under one roof. 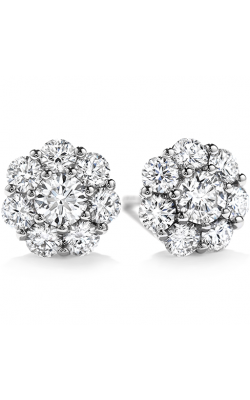 Rich, vintage, sophisticated and classic pieces are what Northeastern Fine Jewelry stand by. With many locations in Schenectady, Glen and Albany New York, finding Northeastern Fine Jewelry is a delight. Come down and check out some of their showcases. 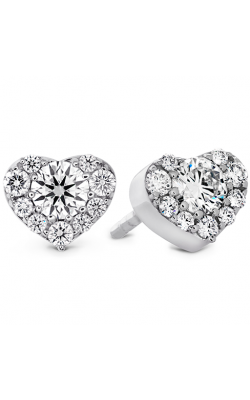 They offer the finest quality jewelry of great value with customer satisfaction. With the best jewelry care services and the finest pieces of jewelry, you will not be disappointed with Northeastern Fine Jewelry. Only satisfaction guaranteed.